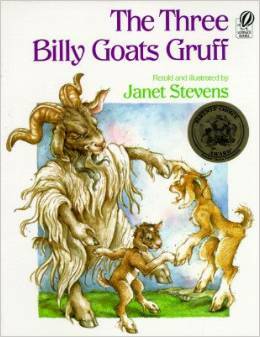 I mentioned my daughter’s recent love for a Janet Stevens book on Instagram recently and someone recommended her darling version of The Three Billy Goats Gruff. You guy, I love it! I already loved this story because I have fond memories of my mother-in-law telling it to my children, but I love Janet’s rendition and I can’t get enough of the illustrations in all of her books. 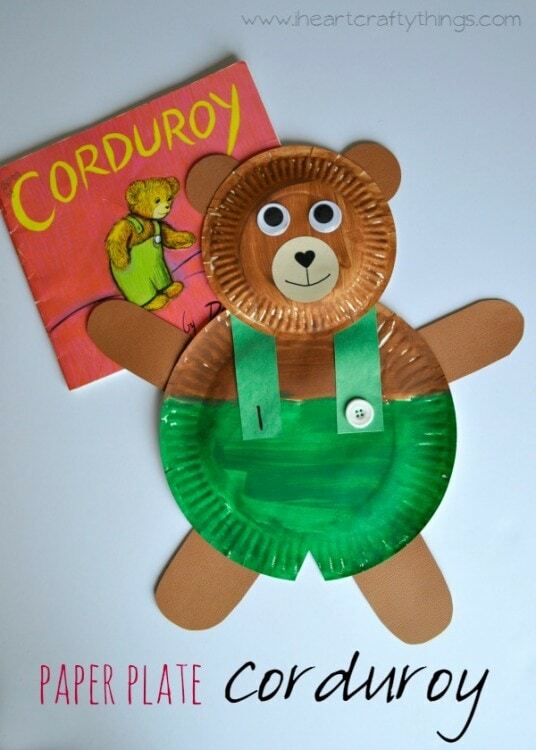 We couldn’t take the book back to the library without making a craft so after inspiration from memetales, we made this Paper Plate Billy Goat Gruff Craft. 1. 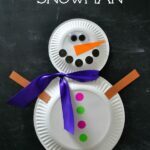 Find instructions on memetales for how to cut the pieces you need for the horns and ears from one of your paper plates and fold in the sides of your other paper plate to resemble a goat face. 2. 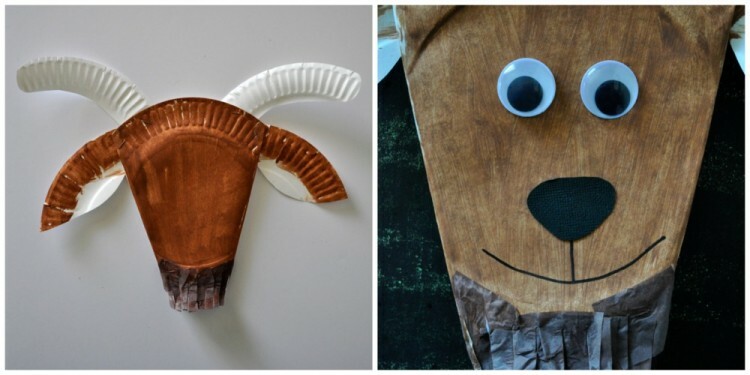 Paint your goat face and the tops of the ears with brown paint and let them dry. 3. 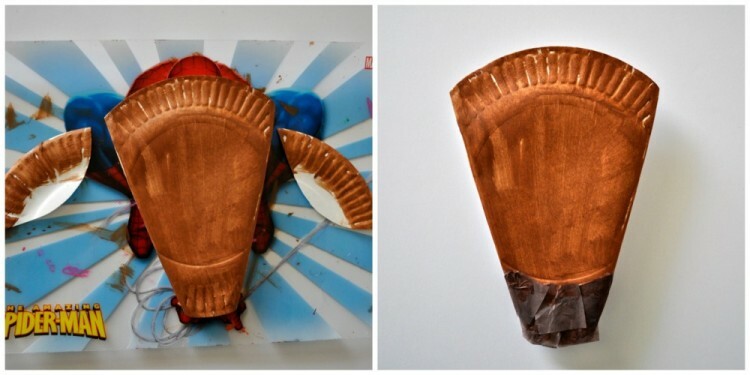 Glue brown tissue paper squares on the bottom rim of the paper plate goat face to make his beard. 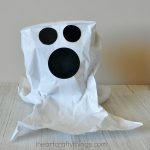 (You could also paint this a different color, or skip this step all together,) Once the tissue paper has dried enough, cut slits all along the tissue paper to define the beard. 4. 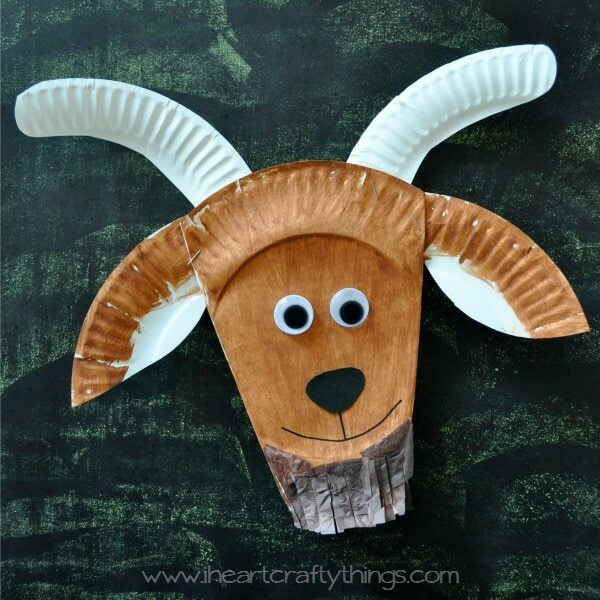 Use a stapler to attach the ears and the horns to the paper plate goat face. 5. Cut a nose out of your black cardstock paper and glue it onto your face. 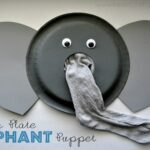 Finish your billy goat by gluing on two large googly eyes and drawing a mouth with your black marker. 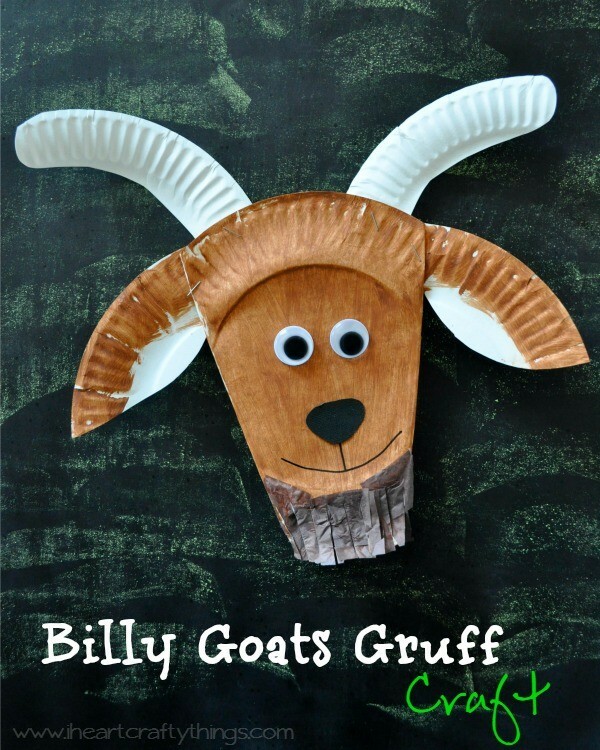 You can purchase The Three Billy Goats Gruff on Amazon!